Looking for graduation gift ideas for the recent college grads in your life? You’ve come to the right place. To commemorate this incredible milestone, not just any run of the mill present will do. You need graduation gift ideas that will knock some socks off. You need graduation gift ideas that will properly recognize the hard work and dedication it takes to make it through unscathed. You need graduation gift ideas that will be a constant reminder to your recent grad that you love and support them, and are always there to celebrate with them in their achievements and support them when times get tough. Of course, we’d be remiss if our first suggestion wasn’t a TTANTI watch. Your grad is about to embark on his greatest adventure to date: the real world! What better way to remind your grad that life is meant to be explored and lived to the fullest. TTANTI encompasses the wild spirit of Patagonia, transferring the passion from our hearts to your grad’s wrist. When work starts, so do the serious outfits. But that doesn’t mean your recent grad can’t look good and feel good! And it certainly doesn’t mean you need to support sweatshops or harm to the environment. 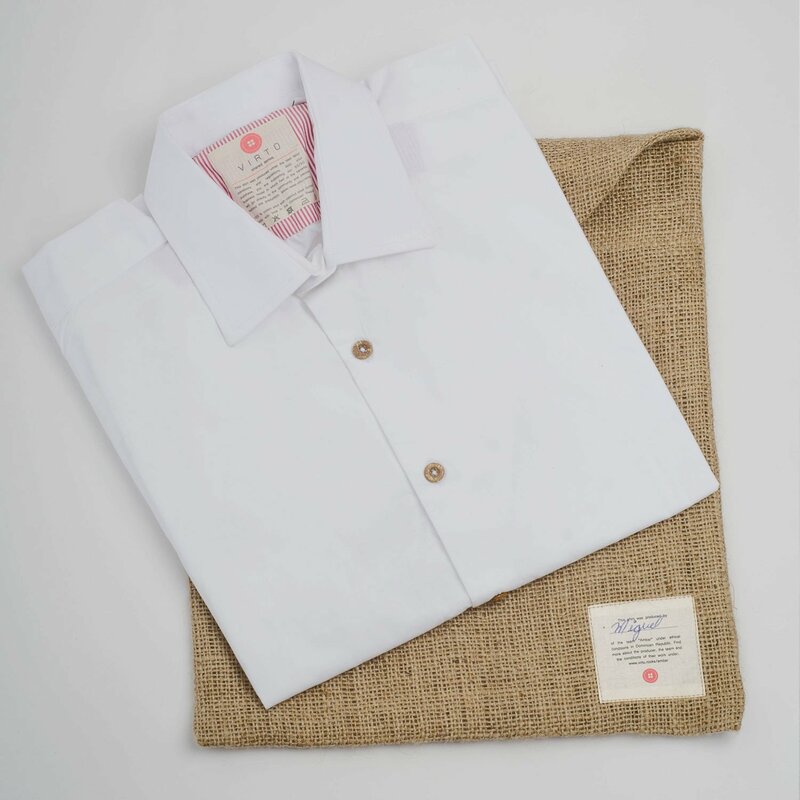 VIRTU, a 100% ethically made and environmentally friendly men’s fashion line, has the Perfect Shirt for your recent grad entering the workforce. Sometimes being there for someone means supporting the basics and taking that load off someone’s mind. With impending student loans and the cost of moving to a new apartment/city/state/country, being a recent grad can be financially scary. Consider a grocery store/warehouse store gift card so your recent grad can stock the pantry on you. They’ll think of you fondly every time they reach for that giant container of salt, or for that next pack of ramen noodles. Recent college grads are often on the move. 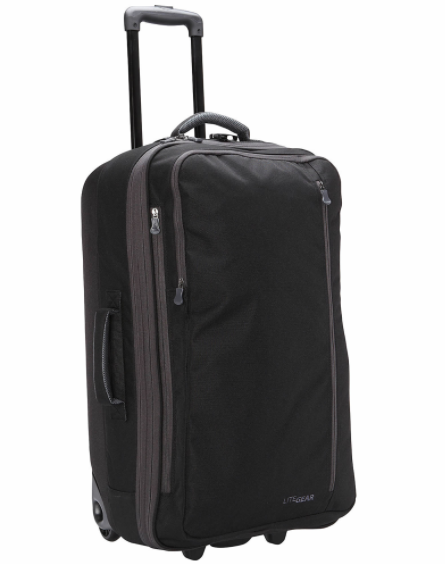 Whether they’re traveling Monday - Thursday with their new job, coming home on the weekends for help with their laundry or are off exploring the great big world, excellent luggage is a true luxury. And when it’s made of recycled plastic? You’ve hit a homerun with LiteGear! What better way to start your future then learning about your past? Gain a greater understanding of the cultures that make you, uniquely you with 23 and Me. With just a tiny saliva test your recent grad can get a detailed report on all their genetic makeup. Map the past and then explore the future with a greater understanding of who you are. Graduation gift ideas don’t have to be boring. They don’t have to be cash in an envelope, flowers that will wilt or books that will never be read. When you acknowledge the accomplishments or your recent grad with a standout gift, you’re showing encouragement for the future and respect for their achievements.